This workshop will show you how that happens, how to trace the lines of strain and, most importantly, how you can develop strategies to deal with them.This is the first workshop to combine Anatomy Trains theory alongside structural and functional anatomy and analysis, blending together the concepts of tensegrity with elastic recoil for movement efficiency. Note: This course is a prerequisite for taking the Fascial Release for Structural Balance Series (see below). 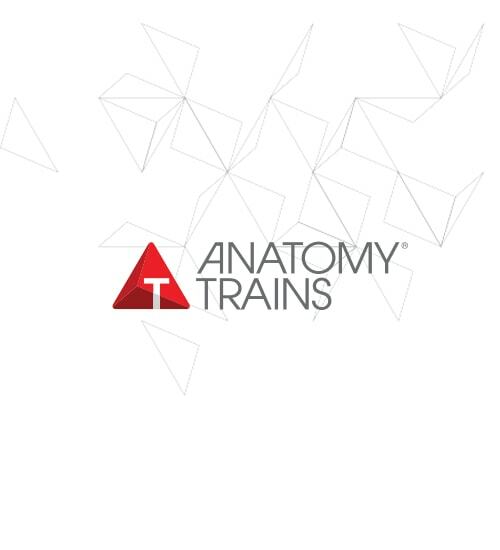 If you have attended an Anatomy Trains for Manual Therapists workshop in the past, you can attend the 2nd two days of this workshop at half tuition to learn the new material.